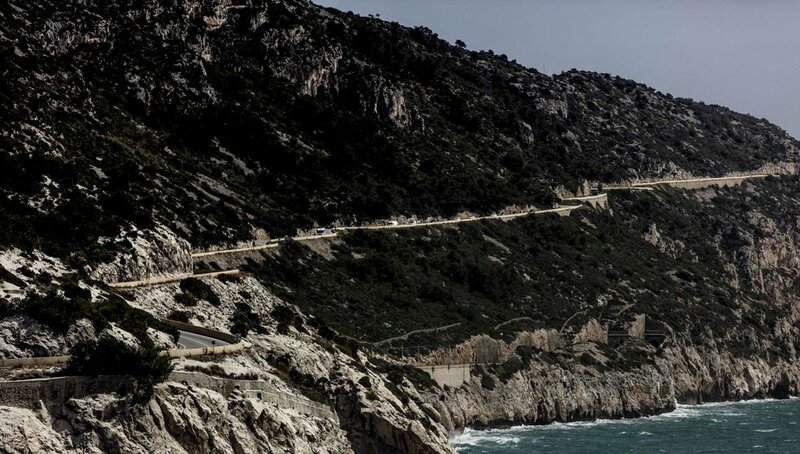 Wonderful route that combines sea and small mountains in the south of Barcelona. We will visit vineyard areas in Penedés region and one of the most beautiful roads in the Barcelona area bordering the Mediterranean Sea. We will do a transfer to Gavá to avoid the traffic of Barcelona. Transfer to Gavá to avoid the traffic in the city. Guided route from 3 to 4 hours. Adapted to your level and time available. 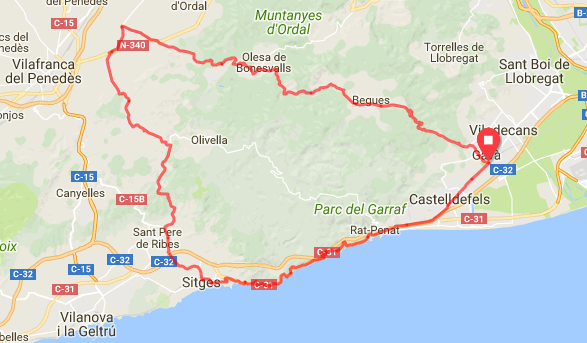 Highlights: Begues, Penedés region, Sitges, Garraf road bordering the Mediterranean Sea.